The central position of the Slovenian capital Ljubljana constitutes a perfect starting point for the exploration of Slovenia’s diversity. We are a group of Slovenian tourist guides who have created a range of exciting offers and can also tailor any tour or travel itinerary to suit visitor’s needs and wishes: from private or group tour, individual or group transport service, culinary or insider tour of historic Ljubljana, Slovenia highlights tour, the Slovenian coast, medieval small towns, the Karst region, the underground world of caves, mountain areas, castles and convents or famous cities in neighbouring countries, such as Venice, Trieste and Klagenfurt. Our specials are thematic tours and active adventures. Especially if you visit Ljubljana we recommend taking a Ljubljana in-depth, a unique walking tour. It is fully escorted with your own professional tourist guide so that you never miss a beat. With Ljubljana’s insider local tourist guide you will discover city’s charms, vibrant streets, hidden secrets, love stories, heritage architecture and rich history. Join us on the tour ”Following the traces of the Roman city of Emona”, or on active canoe adventure on the Ljubljanica River. We invite you on Culinary tour of Ljubljana. Ljubljana has a long renowned for its excellent food! Try for yourself authentic Slovenian dishes and get know the Slovenian capital at the same time. 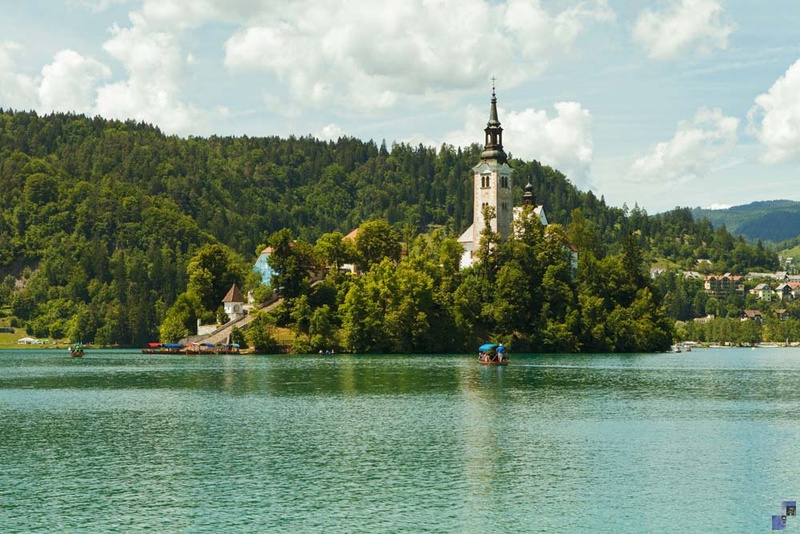 Among favourites is Alpe Adria tour, which explores the Alpine world, the Adriatic coast and the sites and attractions in Slovenia, Croatia, Bosnia and Herzegovina, and Montenegro. Guided tours are conducted in Slovene, English or Russian with a trained and licensed Slovenian tourist guide. Other languages on request. 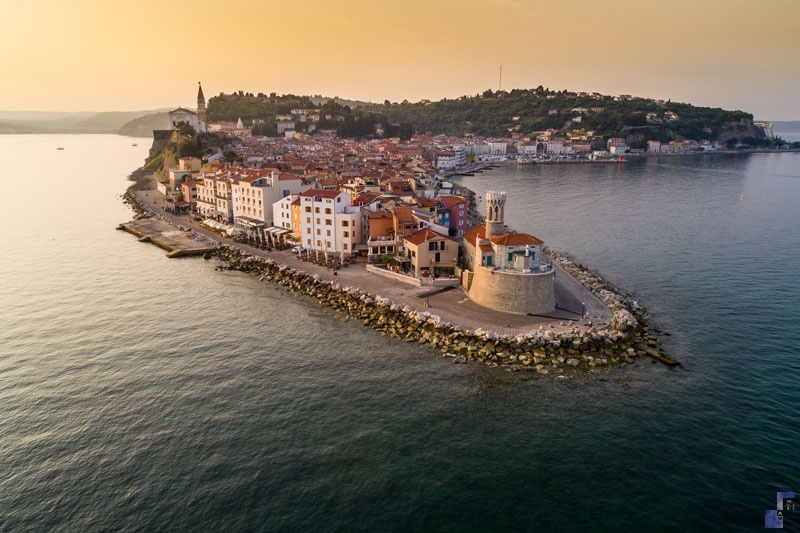 Departures for scheduled trips are from Ljubljana; by agreement we arrange departures from other Slovenian towns as well. Programs of individual trips can be tailored and adapted to your wishes. 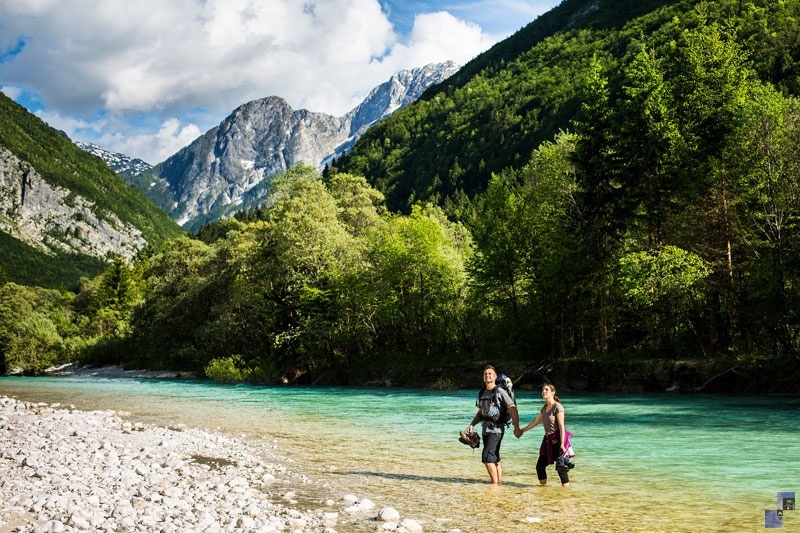 We wish you as many agreeable adventures as possible to enhance your stay and bring the beauties of Slovenia closer to you!